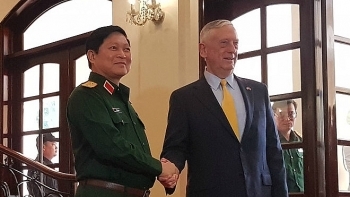 Vietnam’s Defence Minister Gen. Ngo Xuan Lich has asked the United States to actively work with Vietnam in the time ahead to promptly implement and complete the dioxin detoxification project at Bien Hoa Airport in Dong Nai province, aiming to liberate the polluted land and contribute to accelerating socio-economic development in Vietnam. 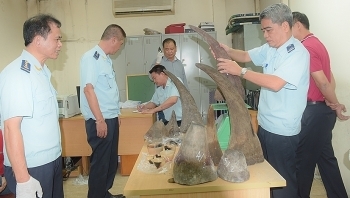 Customs officers seized nearly 34kg of rhino horns at Noi Bai International Airport in Hanoi, on October 12, which had been shipped from South Africa. 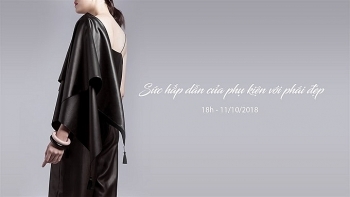 The Vietnamese haute lacquer house Hanoia tonight will present its Culture Space No 18, regarding the magic of accessories. 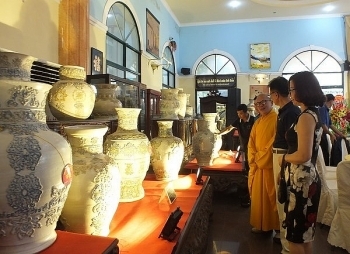 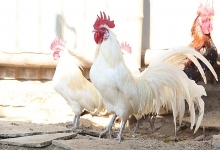 A set of 100 ceramic floor vases featuring Vietnam’s traditional patterns created by artisan Pham Van Tuyen - Venerable Thich Chanh Tinh, has received an entry in the Vietnam Book of Records. 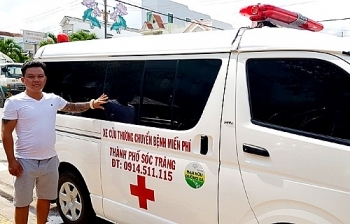 For months now, people in Soc Trang City of the Mekong Delta province of Soc Trang have been singing praises of Nguyen Thanh Hoa, 42, who has spent tens of thousands of US dollars on launching a free ambulance service for people in difficult circumstances. 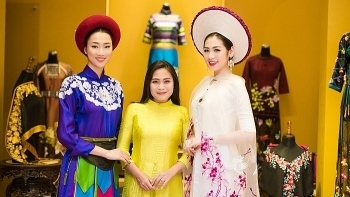 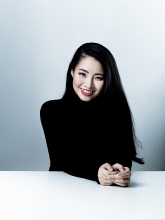 In addition to being successful at her business as an Ao Dai designer, Lan Huong has also paid great attention to blending the traditional weaving of Vietnamese ethnic minority groups to her Ao Dai creations and has brought them to fashion shows both at home and abroad. 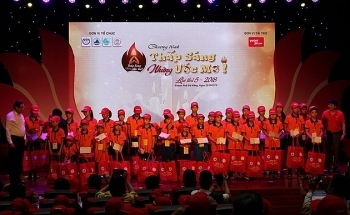 As many as 300 disadvantaged children with good academic records were presented with gifts at a ceremony to celebrate the Mid-Autumn Festival at the Da Nang Children Cultural House on September 22. 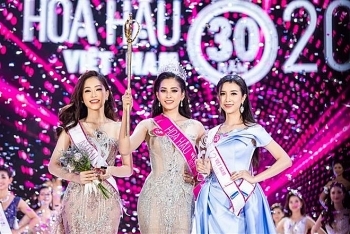 Vietnam Fashion Week Spring-Summer 2019 was held from September 11 to 13, at Nung Mountain at Hanoi Botanical Garden for the first time, aiming to bring fashion closer to nature.